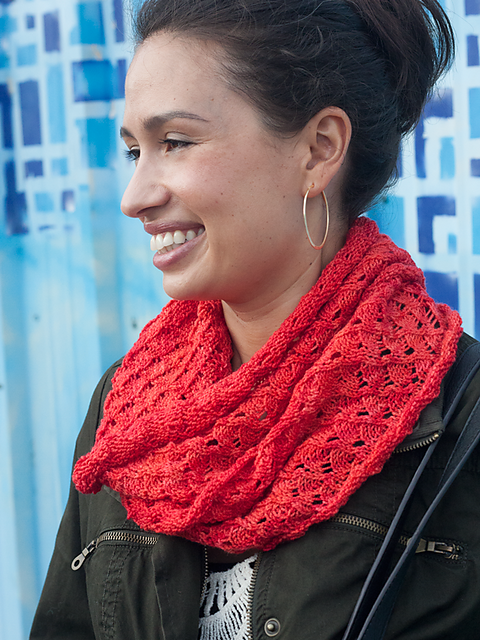 hey jen renee: Scarves in the Round: a giveaway! Scarves in the Round: a giveaway! My amazingly cool and talented friend Heather Walpole is a designer and the founder of Ewe Ewe Yarns, and she has just written her first book! 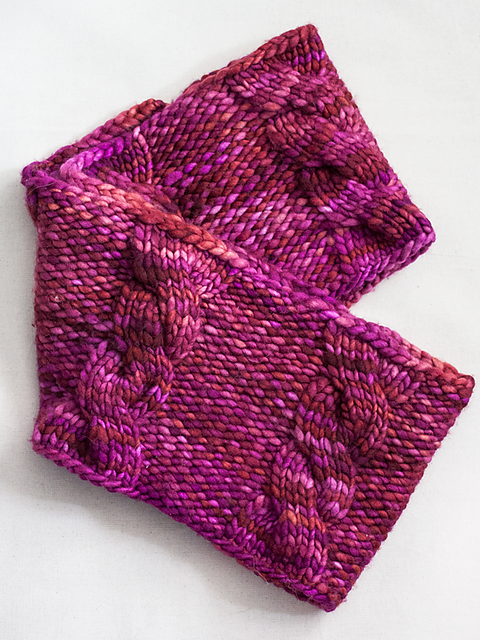 I'm super stoked to be part of her blog tour for Scarves in the Round: 25 Knitted Infinity Scarves, Neck Warmers, Cowls, and Double-Warm Tube Scarves. Heather and I have been friends for a couple of years after collaborating on a 30 Day Sweater project. And I got to meet up with her, see her Ewe Ewe Yarns booth and her new book at TNNA a couple of weekends ago. She's fantastic. Her patterns are featured on eweewe.com and have appeared in the One + One series, as well as in Knit Simple, Love of Knitting, and Creative Knitting magazines. She's also a fellow graphic designer ... and she's done design work for IKEA. So, she's pretty awesome. 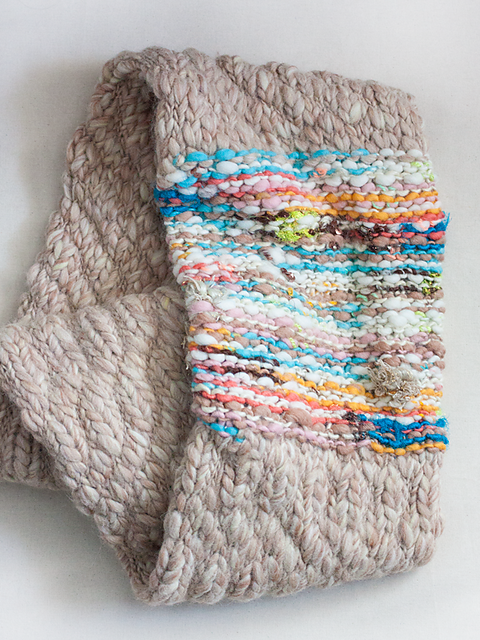 In this book, Heather uses circular needles to create fresh, modern takes on the old standby scarf. 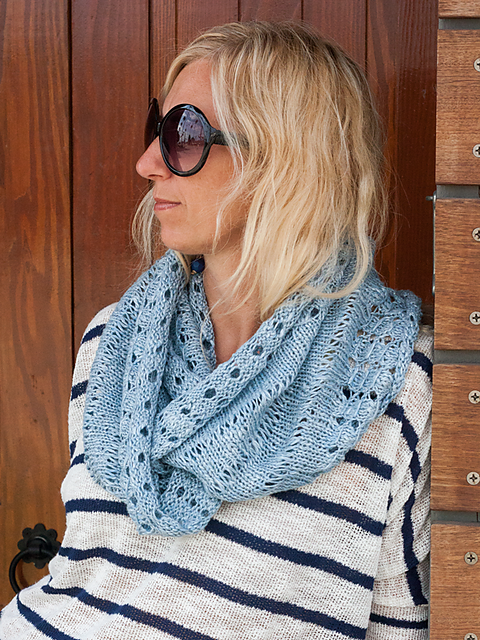 Finished items range from cowls to long tube scarves and neck warmers for knitters of all skill levels. Get ready to feast your eyes on gorgeous colorwork designs, entrelac, bold striping, geometric patterns and Fair Isle. 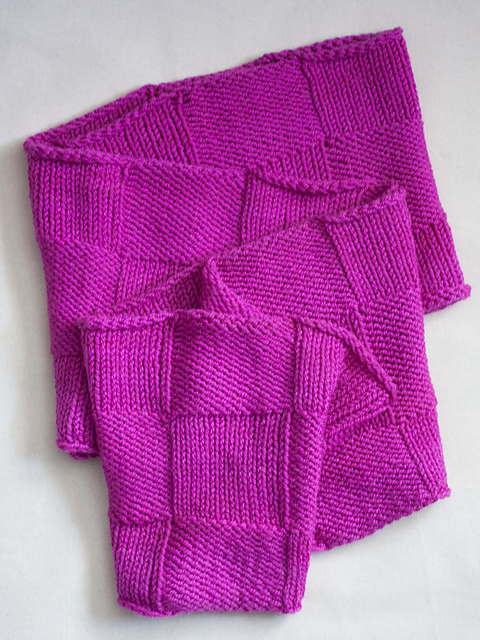 Check out some of my favorite projects from Scarves in the Round below ... and keep reading to find out how you can win your own copy. Pretty awesome stuff, right? You definitely have to see the rest of her designs because you'll want to make them all. So ... would you like to win your own copy? Giveaway is open until Sunday, June 14, 2015 at 11:30 PM CST. A huge thank you to Heather for this wonderful giveaway, and congrats on the amazing book! I am obsessed with Adorned!! I like ewe ewe on fb too! I love the Beach Break Loop and Adorned. Ooh! Thanks for the awesome giveaway. I'd love to make pixel perfect or tangerine twist! Pixel perfect is super cute!! 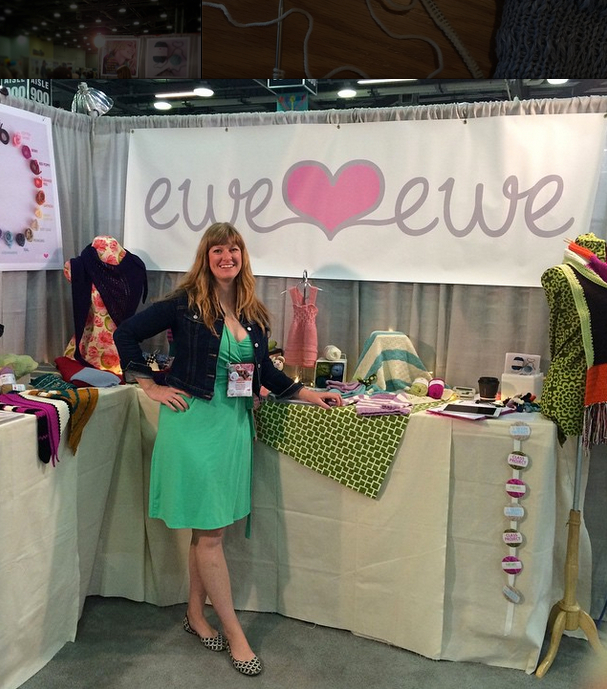 I like ewe ewe on FB & instagram. Adorned made me gasp, so pretty! Liked on fb too. I like Popcorn and Purls!